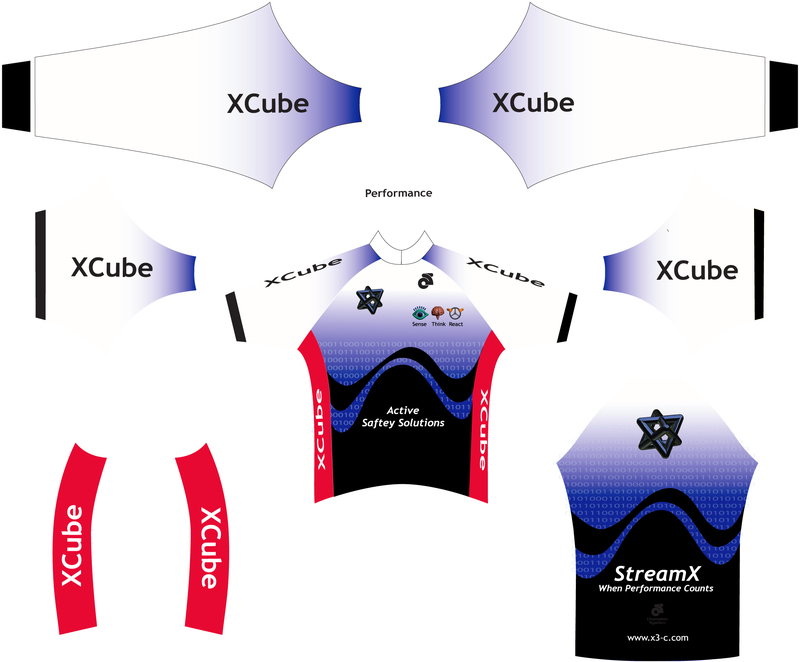 Applying the corporate theme and identity to sportswear with Adobe Illustrator. This video was created as 1 of 10 product overview videos that were used as internal education and promotion at Hewlett Packard super computing engineering division. George lead this large media development effort at as the principle designer interacting with engineers from the early stages of the product development and followed it over a 3 year period recording technical videos and creating technical animation of the systems technical features. 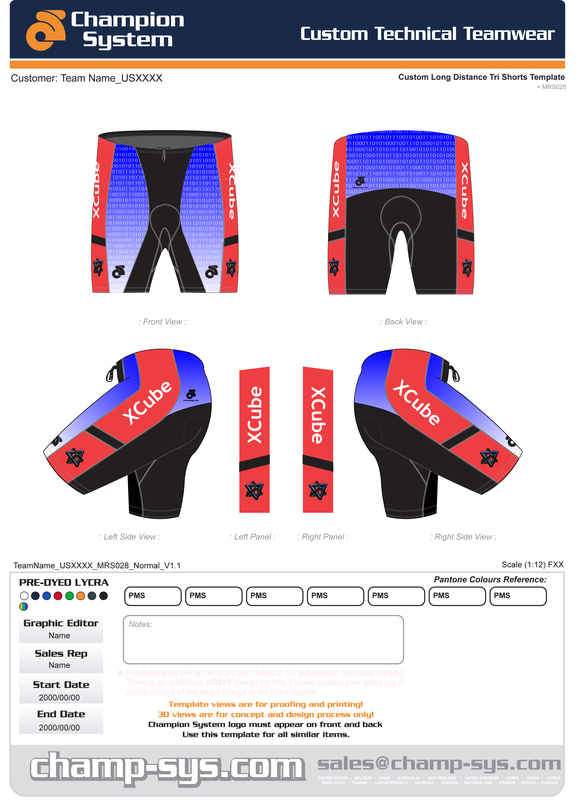 Use Graphics from XCube Overview Animation for look and feel. Create a site everyone can edit and add too. Must be simple to maintain from anywhere.